Place where I spend most of my time. ada tutor nya step by step Dynamips? dan pass4sure terbaru gk ? I read your journey getting a CCIE and would like to thank you for it. 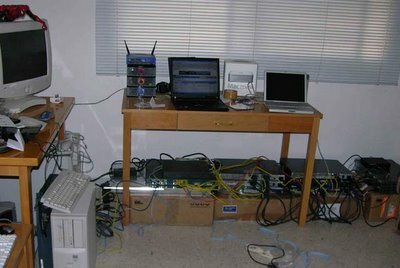 I am starting to build a home lab myself but it would be difficult in Vietnam here for buying old routers and PIX on eBay. If there's no problem, I would like your help to introduce me another way for buying them with reasonable price, either from you. I know I love to have them and would do for it. I am looking forward to your opinions.